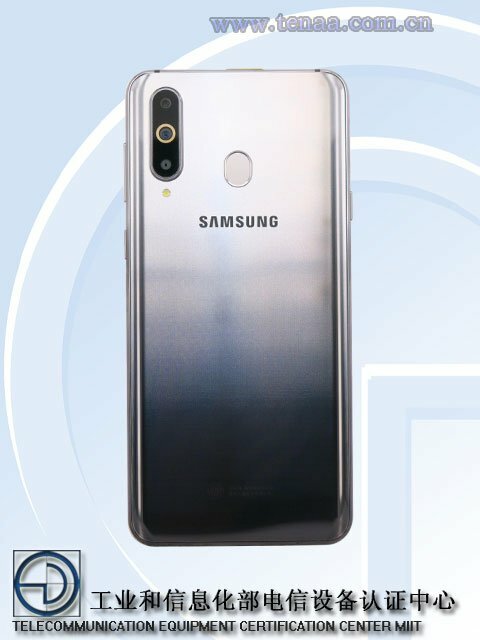 Here is your Samsung Galaxy A8s first official look, thanks to the device being listed on TENAA. In case you missed our previous coverage, this is the world’s first phone with an in-display selfie camera. You may want to zoom in slightly, to spot the selfie camera in the Infinity-O display of the Galaxy A8s. It is in the top left corner of the screen. Here is a leaked Galaxy A8s concept photo, which should give you a better look. The design of the device seen in the Galaxy A8s TENAA photos, does match the concept photo. We can see that the back panel of the device is home to a fingerprint scanner. The Galaxy A8s has triple rear cameras which are placed vertically, with the middle camera sporting an odd-looking ring around it. There is an LED Flash placed just below the lenses. 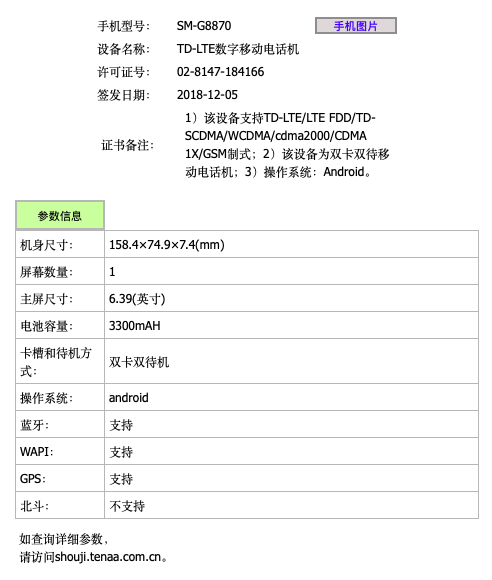 Here is a recap of the device’s technical specifications. 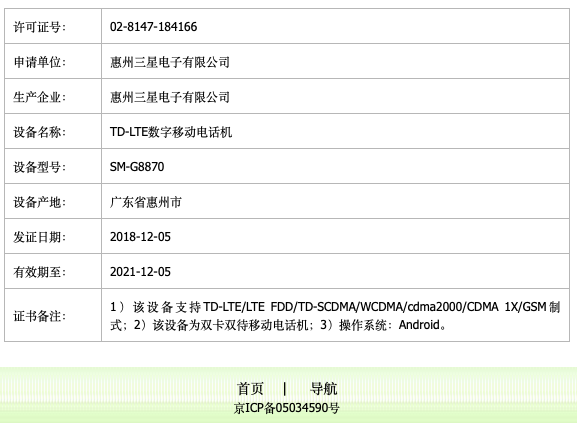 The TENAA listing reveals some changes in the tech specs of the Galaxy A8s. Instead of a 3,400 mAh battery which was reported in the previous leak, the phone is listed to have a 3,300 mAh battery. This may refer to the typical capacity, and the actual one could still be 3,400 mAh. 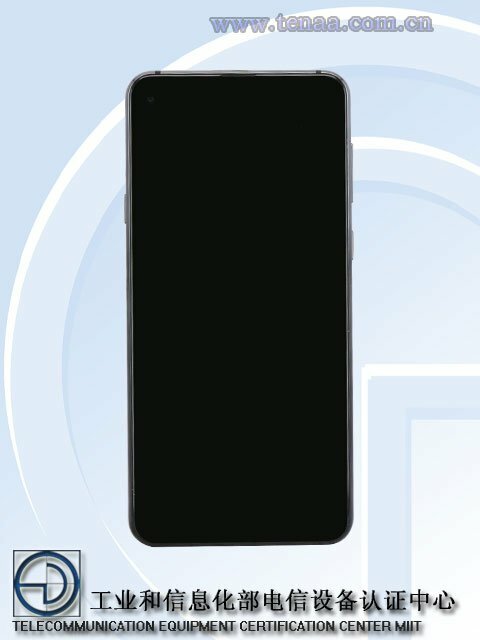 The Galaxy A8s listed on TENAA has the following dimensions, 158.4 x 74.9 x 7.4 mm, which differs slightly from the previously reported 159.11 x 74.88 x 7.38 mm. 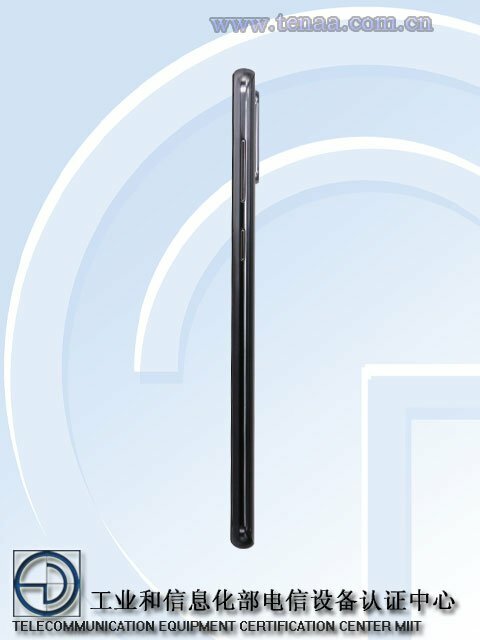 According to the Galaxy A8s TENAA listing, the phone has the model number, SM-G8870. Samsung is set to launch the Galaxy A8s on December 10th, in China. So, we only have to wait for three days, to know more details about the phone.